The Cradletune tripod pivots for multiple angles of setup to accommodate different instrument types and sizes including electric guitars, acoustic guitars, bass guitars, ukuleles, and more. 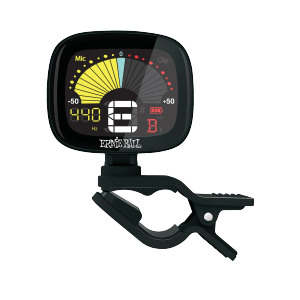 Â The tuner can also be quickly detached from the tripod for use as a clip-on practice tuner. 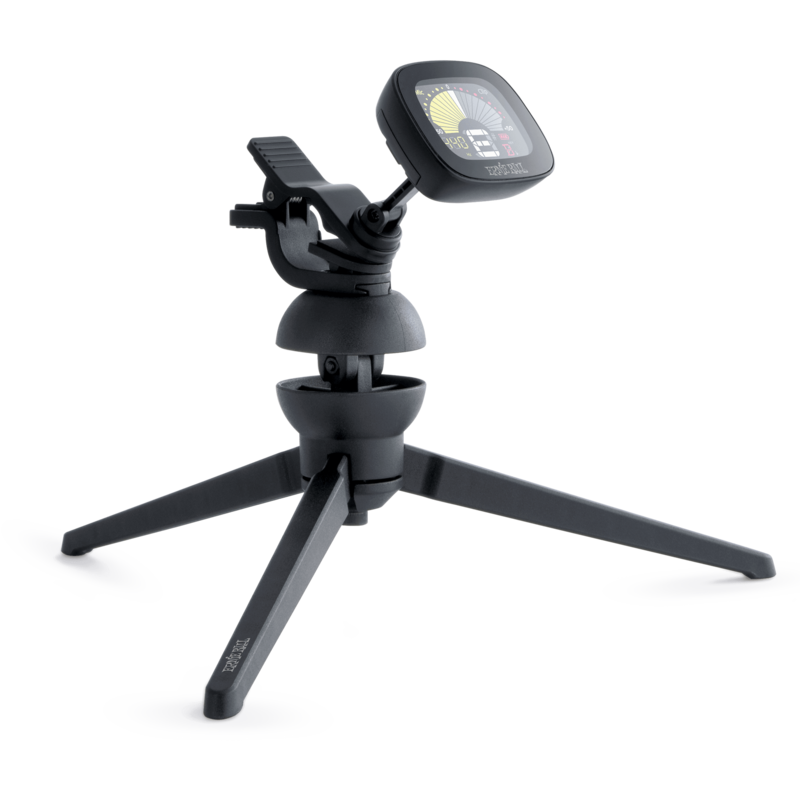 The tripod folds up for a compact, durable design that easily fits into a gig bag or instrument case.